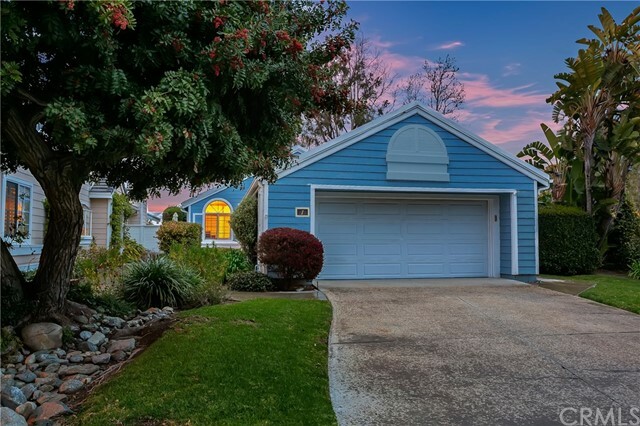 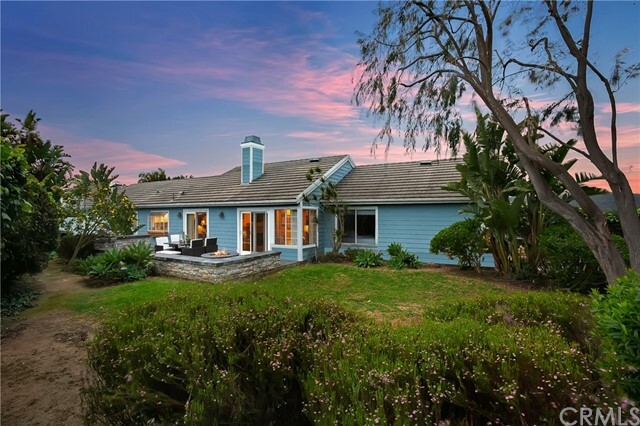 SINGLE STORY BEACON HILL HOME ON A LARGE, LUSH CORNER LOT WITH PRIVACY AND VIEWS! 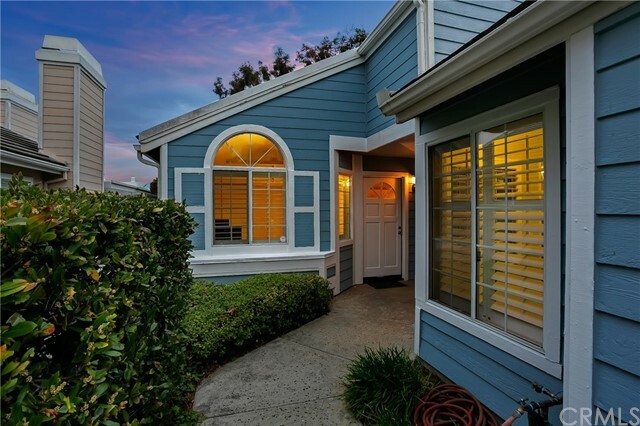 Repiped with PEX and with some recently redone siding and trim, this house is perfectly cheerful and bright. 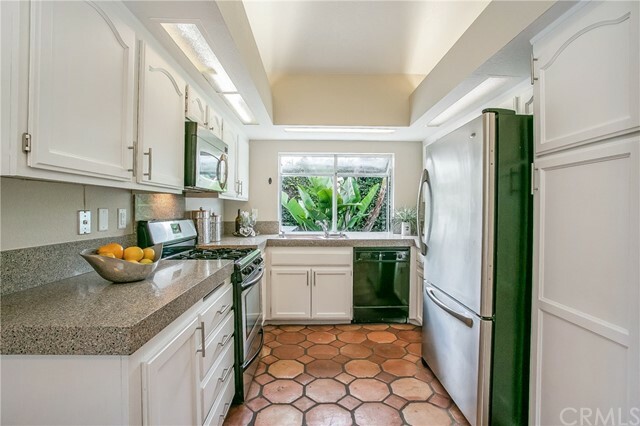 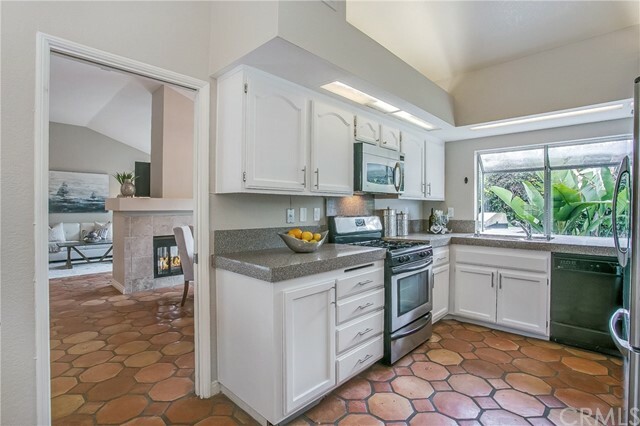 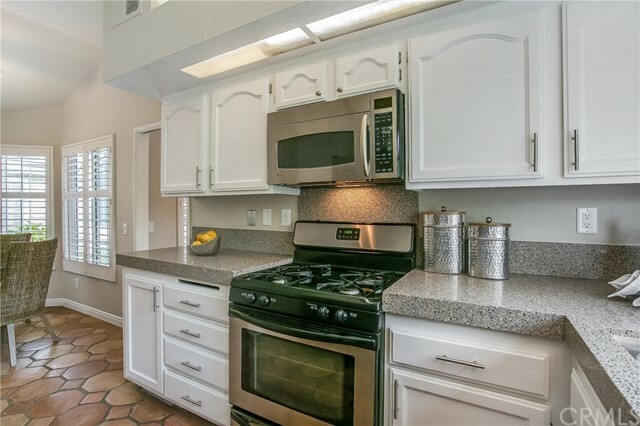 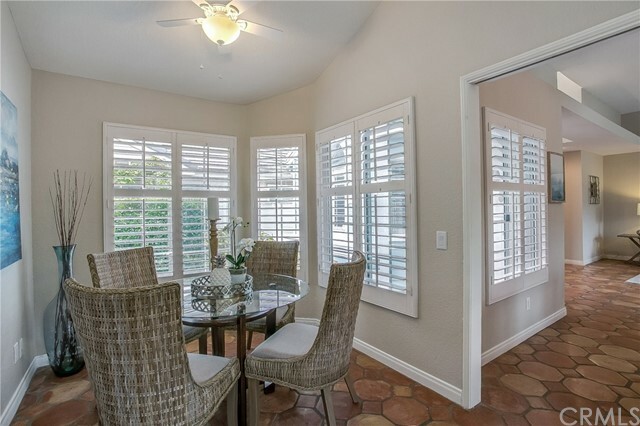 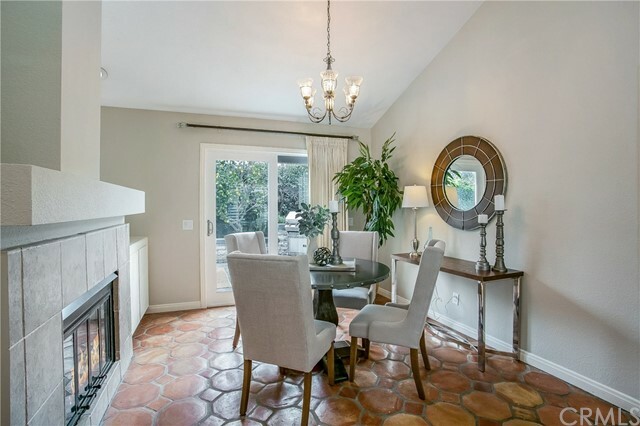 The kitchen has white cabinets and an adjacent breakfast nook boasting plantation shutters. 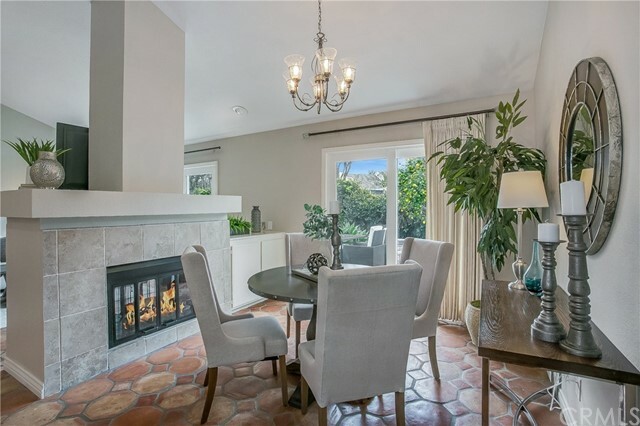 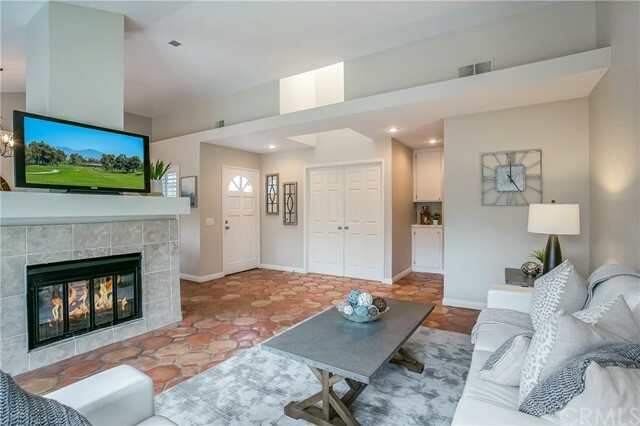 Large living room with high ceilings and fireplace next to a spacious dining room, both with sliding doors out to the tremendous side yard. 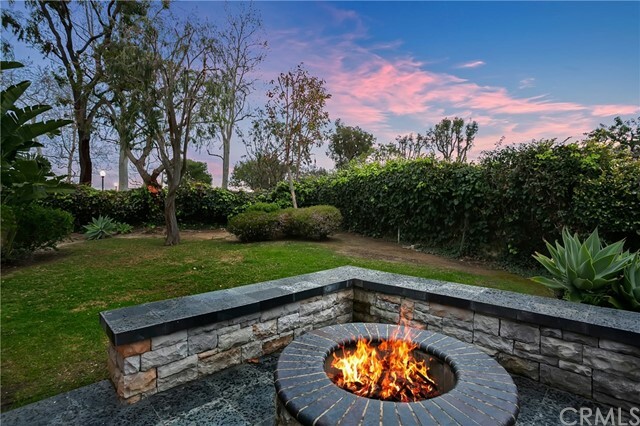 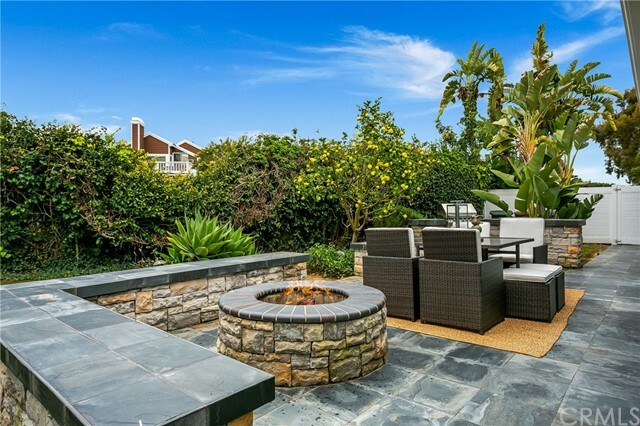 The side yard has a seating area, fire pit and built in BBQ with stone, tile, and brick accents. 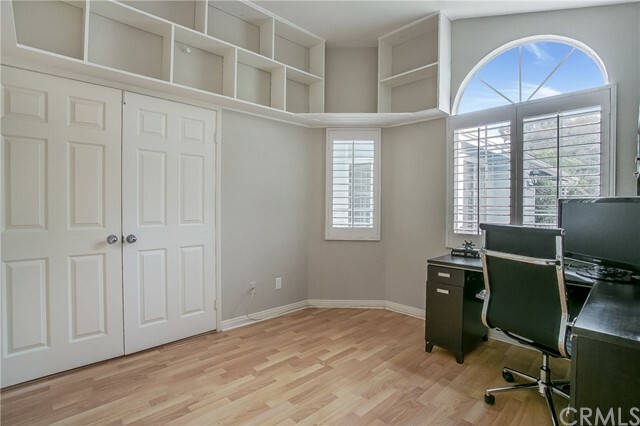 The master is in the back of the house with its own private doors to the backyard. 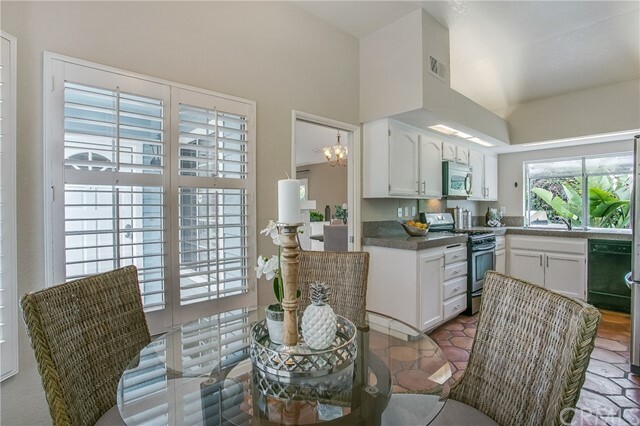 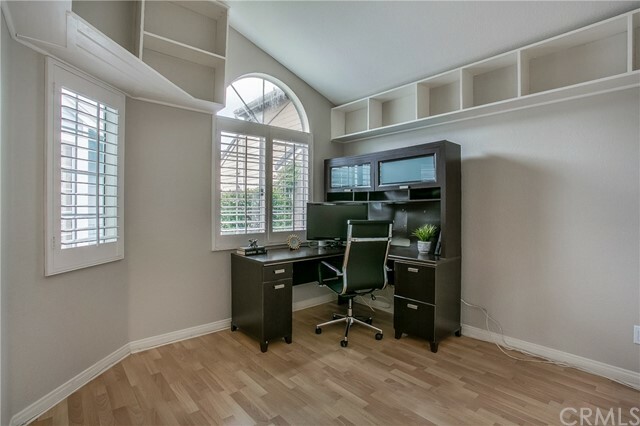 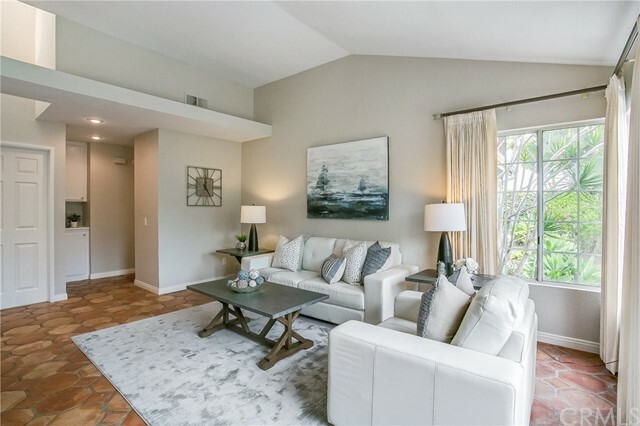 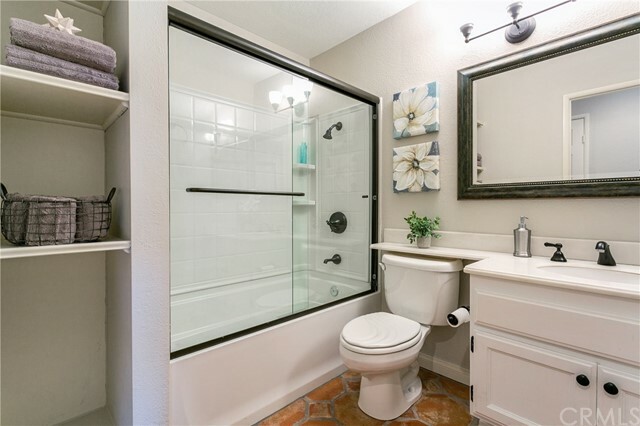 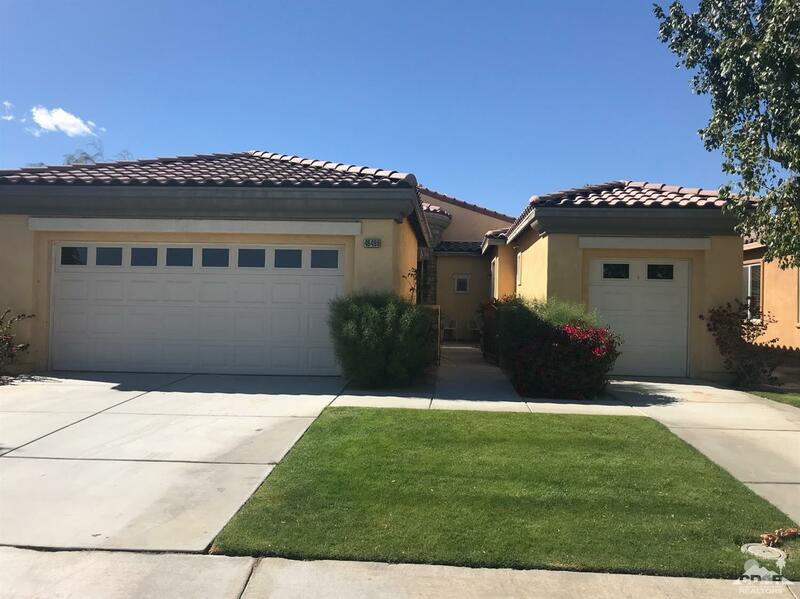 High ceilings and large master bath with dual sinks and a walk in closet. 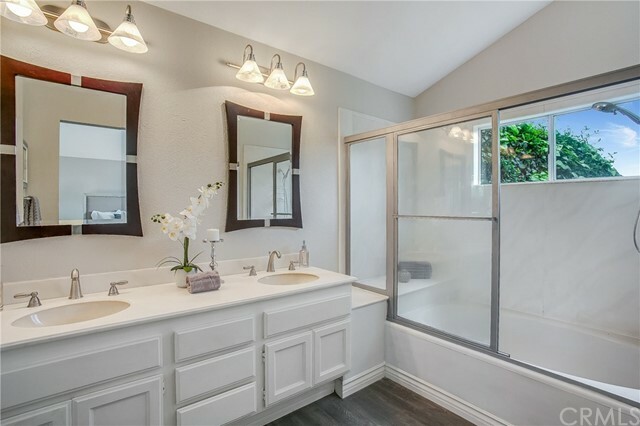 Two secondary bedrooms and a full second bath complete the home. 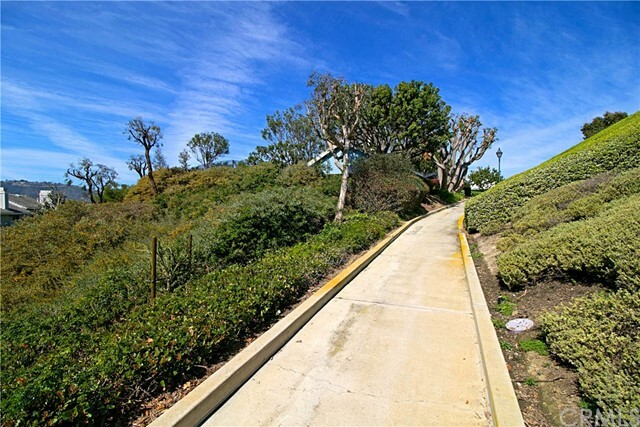 The cul de sac has ample parking. 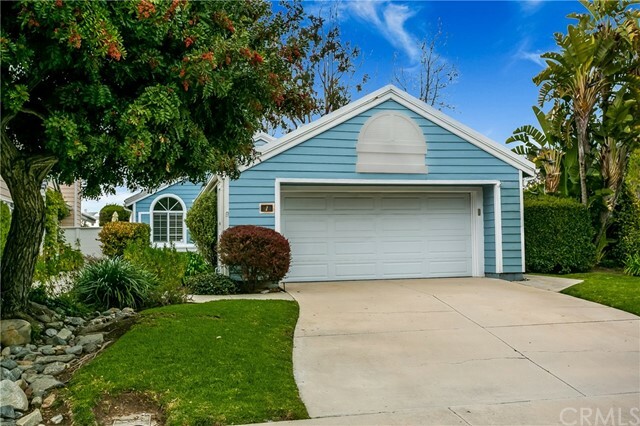 Two car attached garage with direct access into the house. 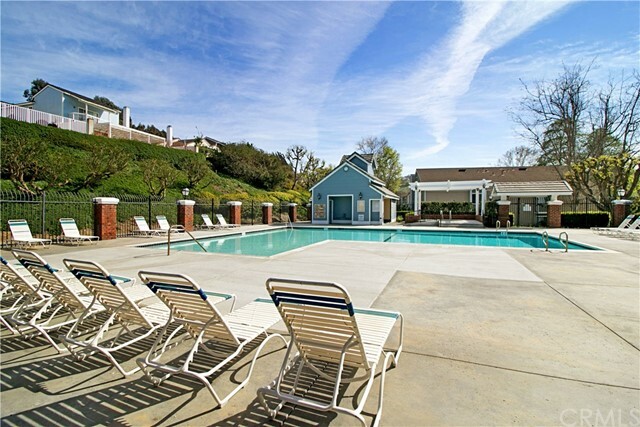 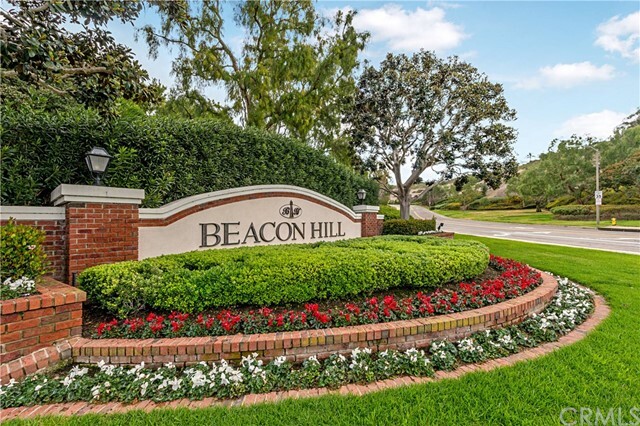 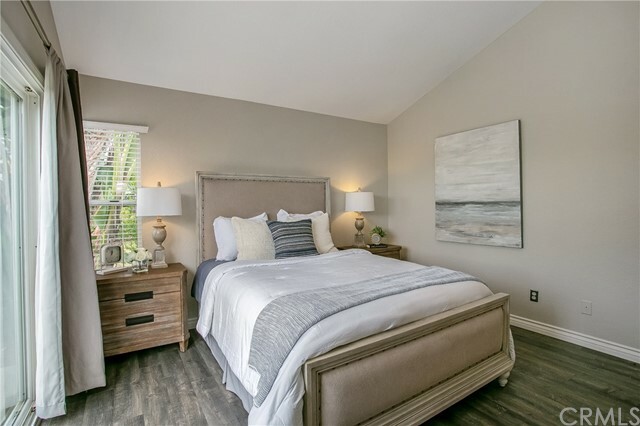 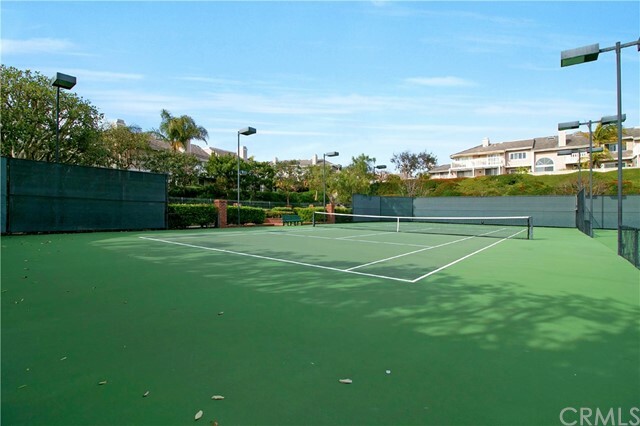 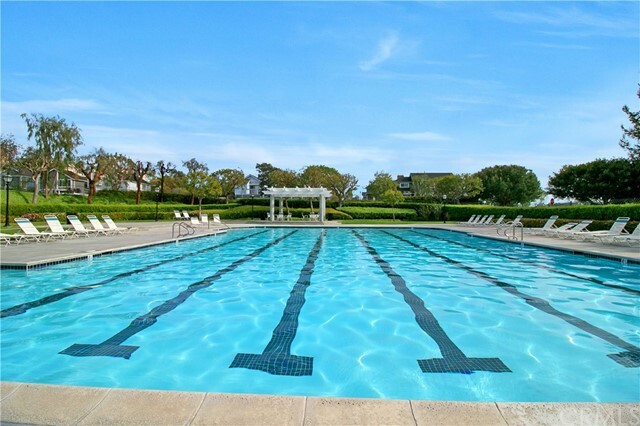 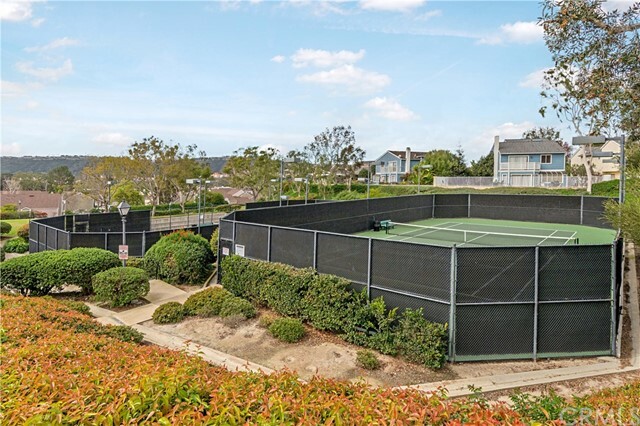 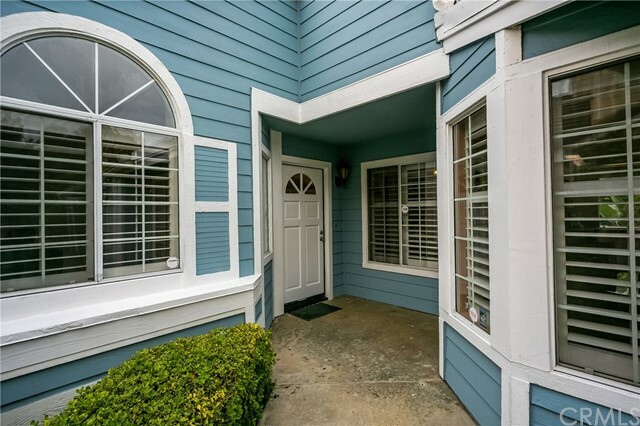 Close proximity to the coast, parks, award winning schools, & HOA amenities include six lighted tennis courts & three pools & spas. 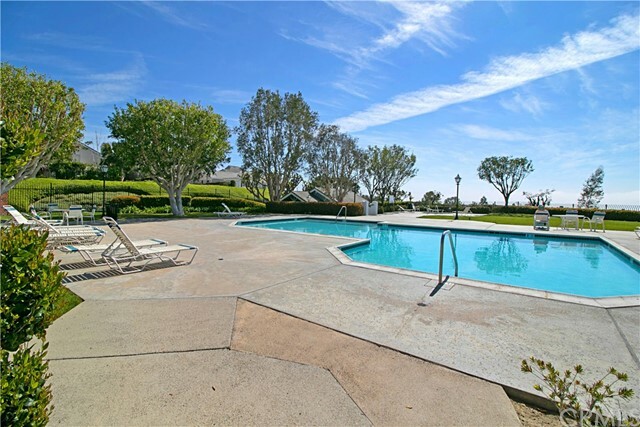 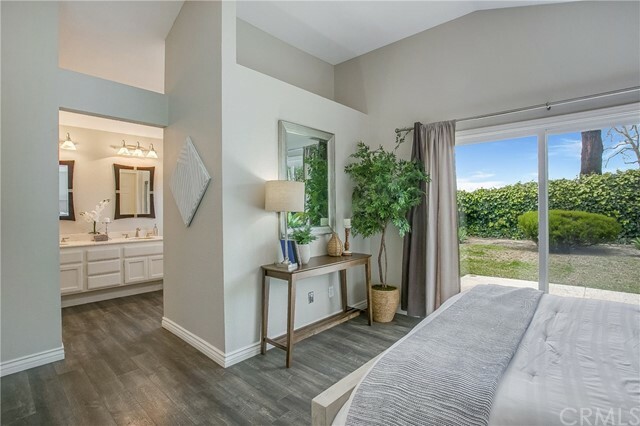 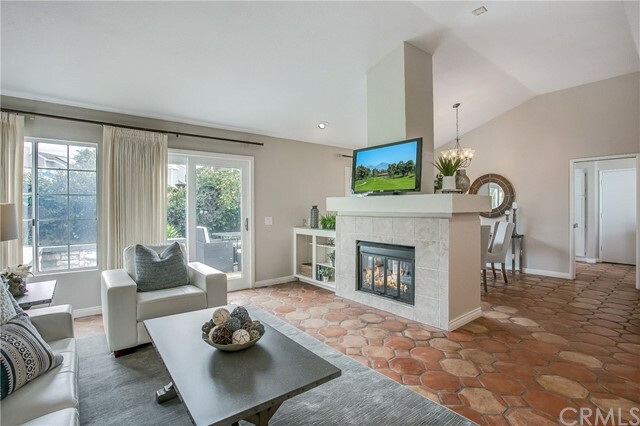 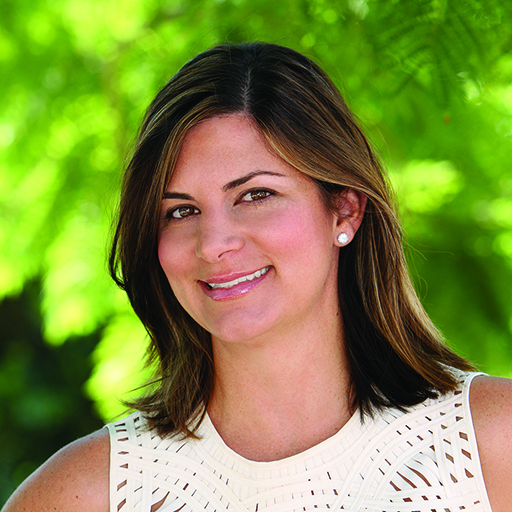 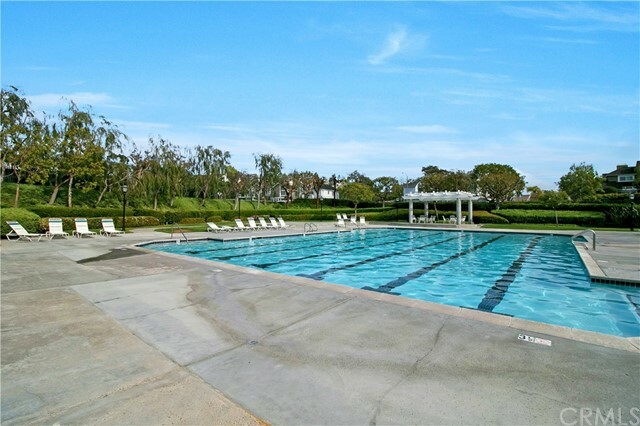 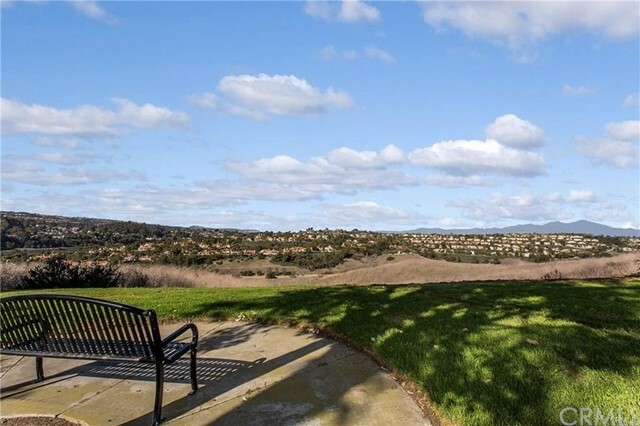 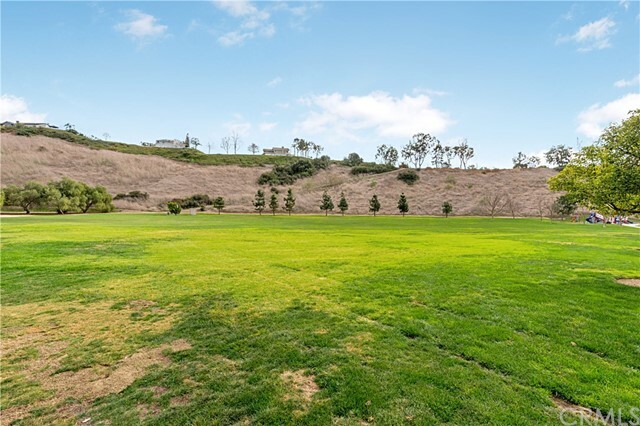 An affluent, master planned community, Laguna Niguel offers unique city parks, high-end shopping centers, and 67 acres designated as open space to enjoy the natural surroundings. 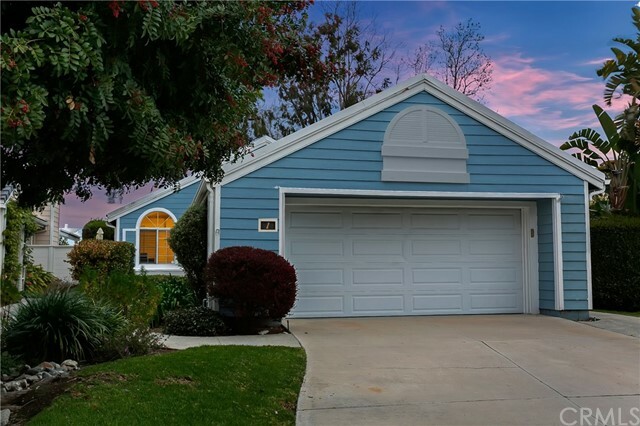 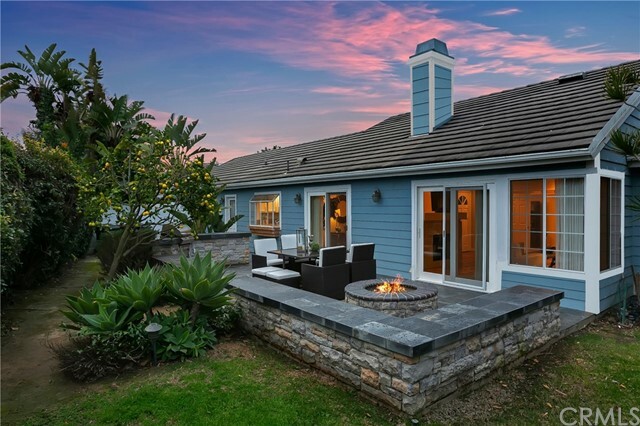 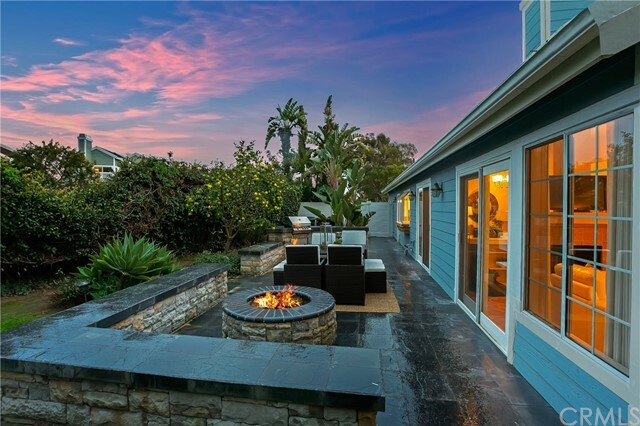 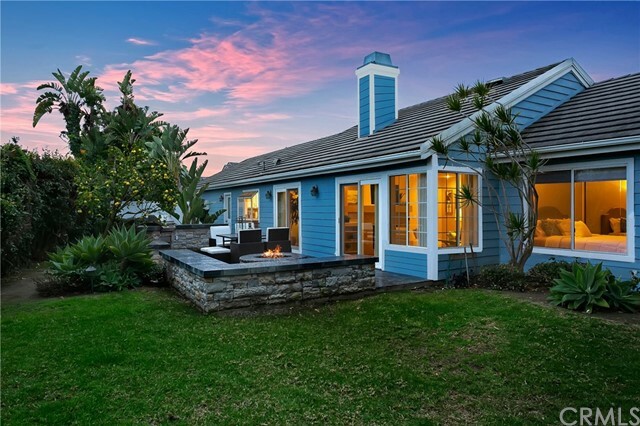 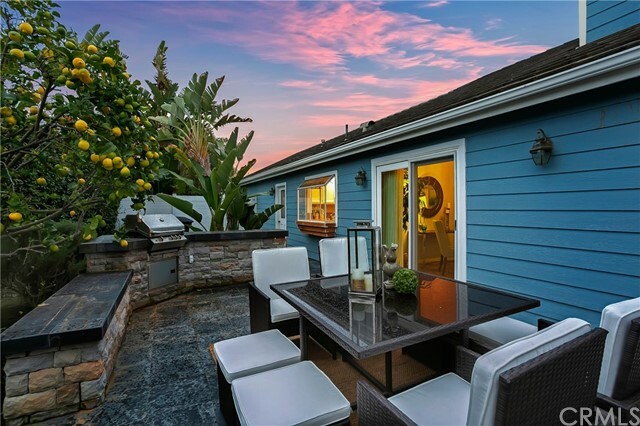 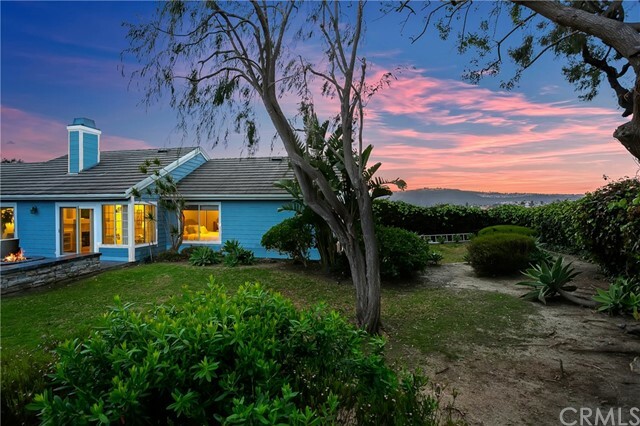 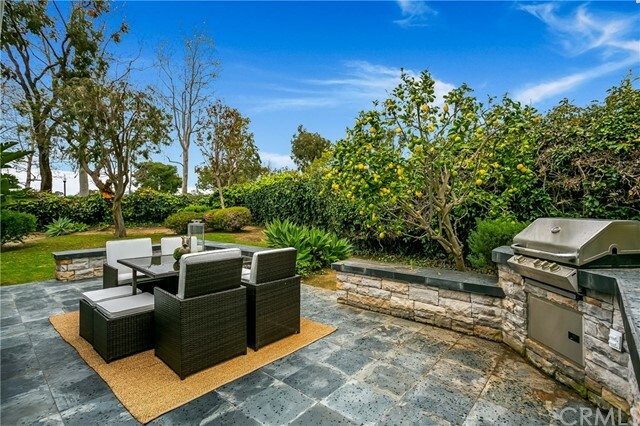 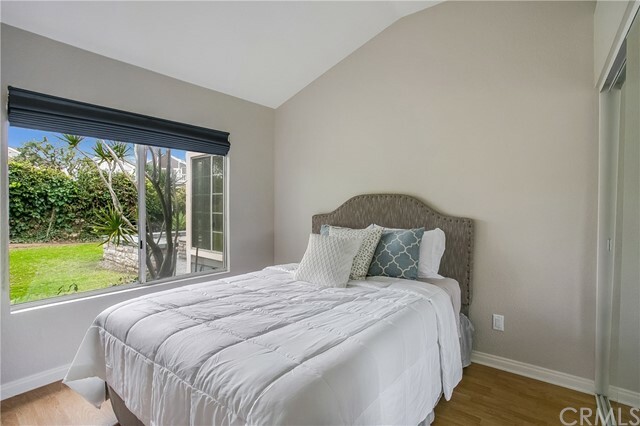 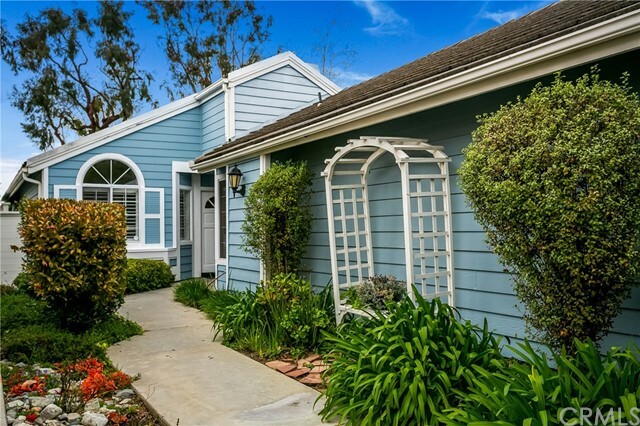 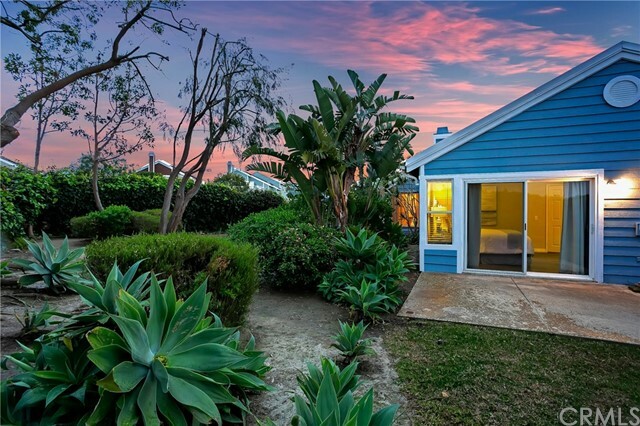 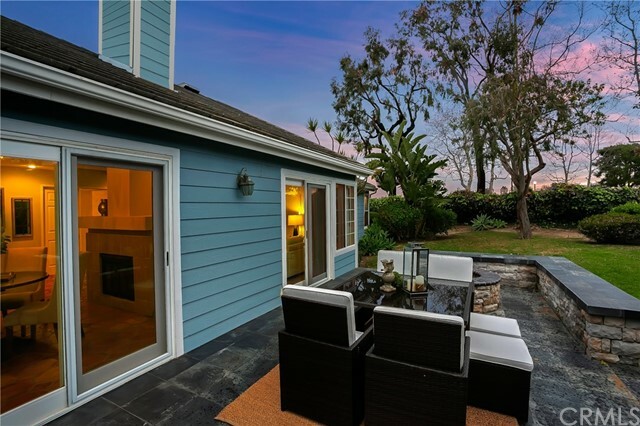 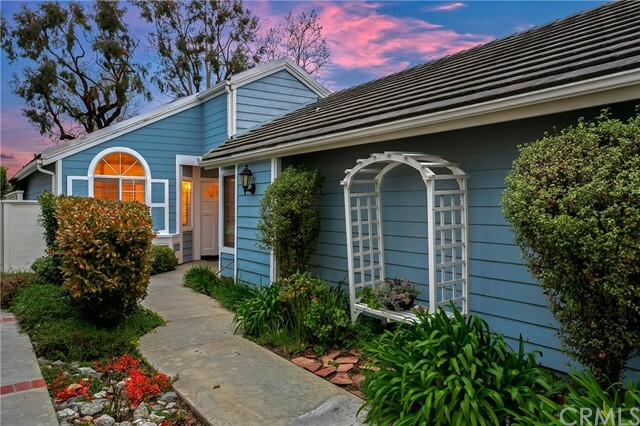 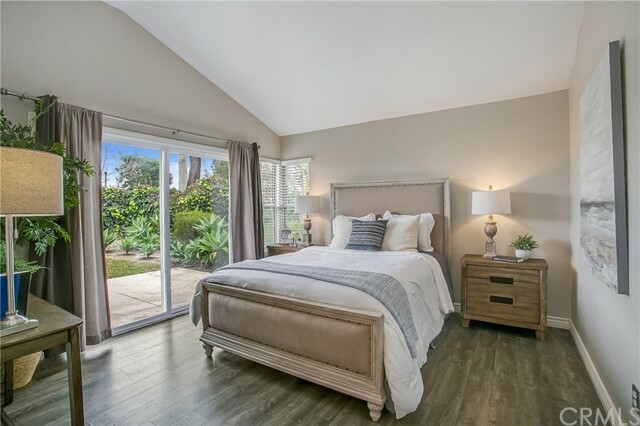 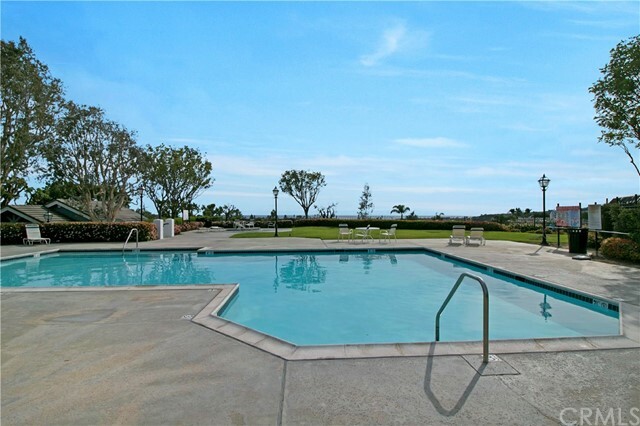 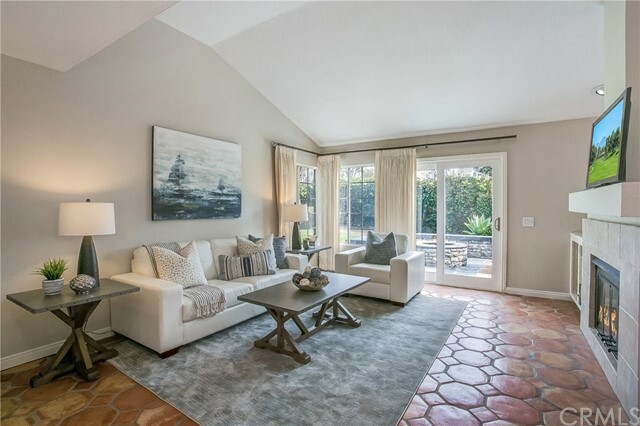 Located in southern Orange County, Laguna Niguel is situated between Dana Point and Laguna Beach. 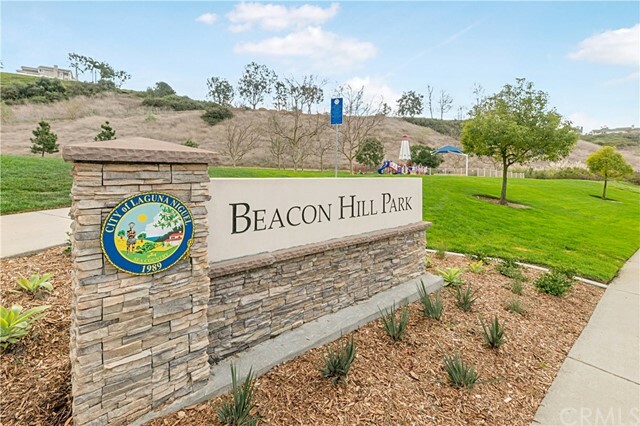 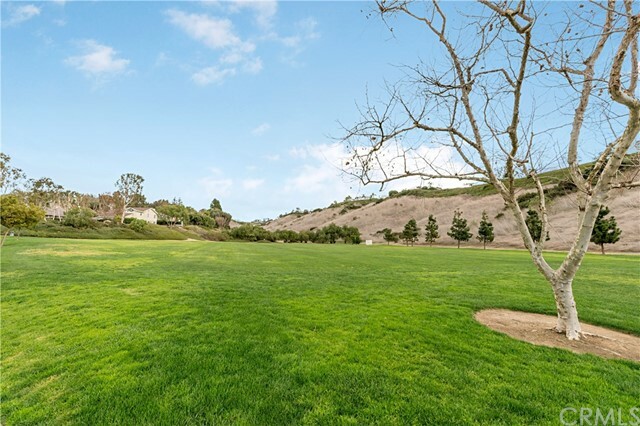 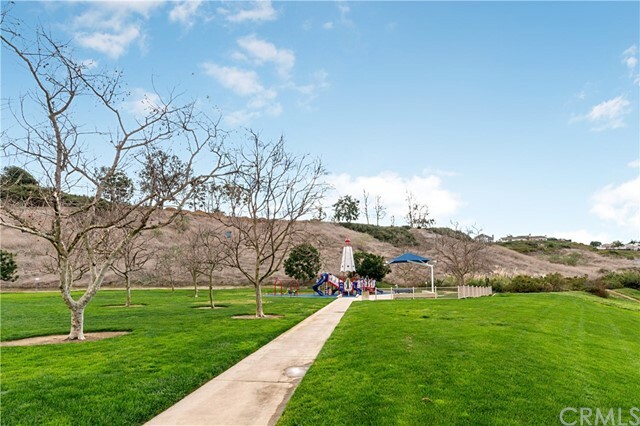 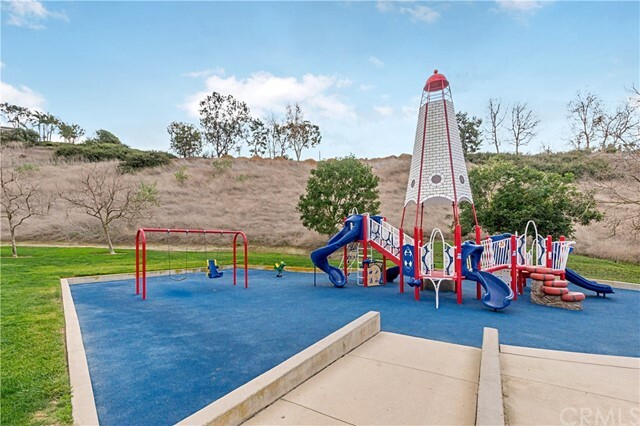 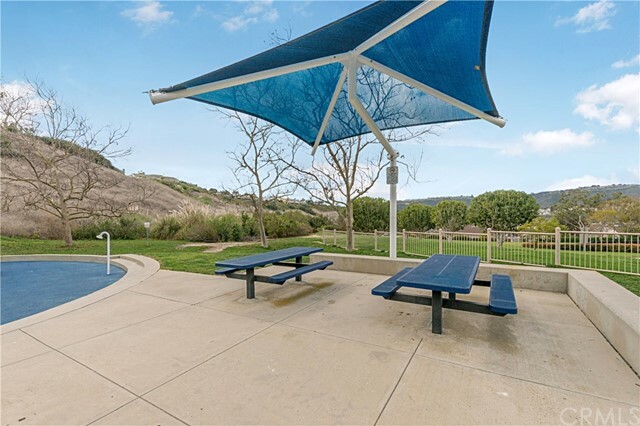 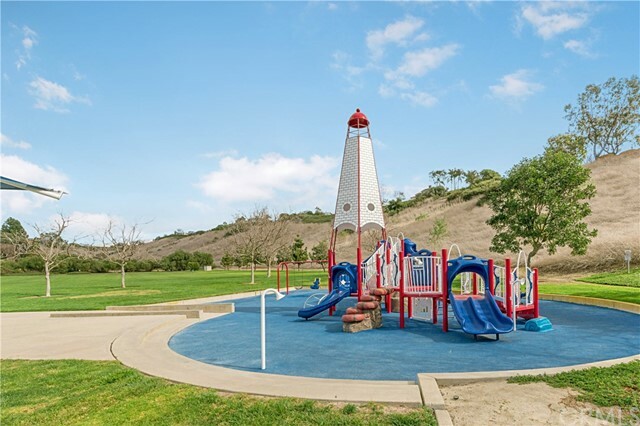 With over 20 local parks, Laguna Niguel`s natural environment provides a multitude of recreational opportunities for all ages, attracting thousands of people annually to the beautiful scenery.